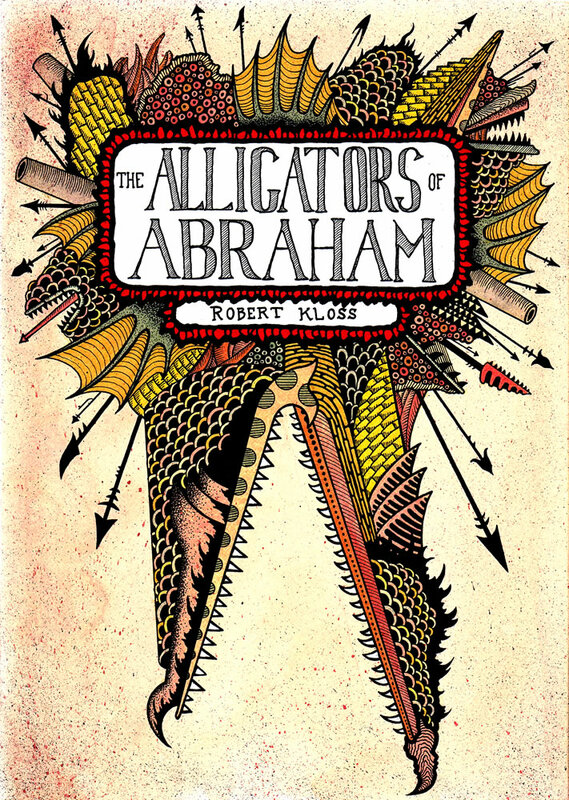 Today, we bring you 3 new pieces inspired by Book I of Robert Kloss’ The Alligators of Abraham. Remember to pre-order the book from Mud Luscious Press – it launches Nov. 15! There’s Hope & Choir, a poem by Ted Mathys. A channeled-and-translated traditional hymn from Zack Wentz. And, finally, this piece by Amber Sparks, How to Survive the Deluge of Names.